As the shortest month of the year, February is sandwiched between January and March which has us thinking about some of Norman's best places to eat one. Newer to the Downtown area is Tino's Italian Treats and Sweets. The signature cheesesteak comes in a variety of sizes and meats; the meatball is another can't miss. Closed on Sundays. Located in far north Norman, Hollywood Corners may feel like you have been transported through time and on a road trip. The converted filling station serves up sandwiches along with a lot of other tasty treats. On a warm and sunny day, the outdoor area is a great place to eat and enjoy. Looking for a gyro sandwich? Try out Gyro Hero, which is easy to access and enjoy. 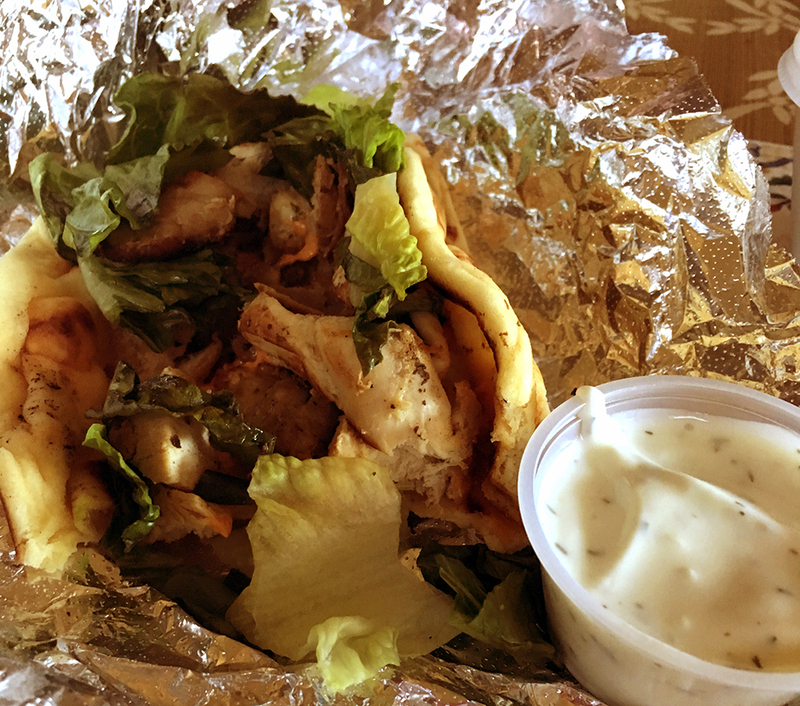 Along with a menu full of Mediterranean offerings, there are three different pita sandwiches to sample: a gyro, a grilled chicken and a falafel.